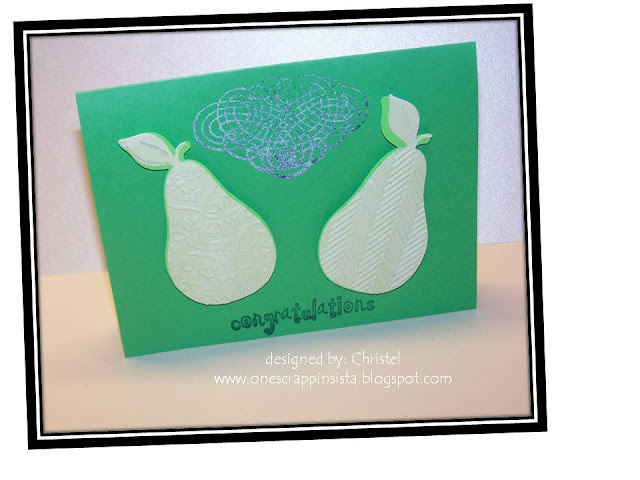 I like the embossing on the pears. It makes them stand out. Great card.